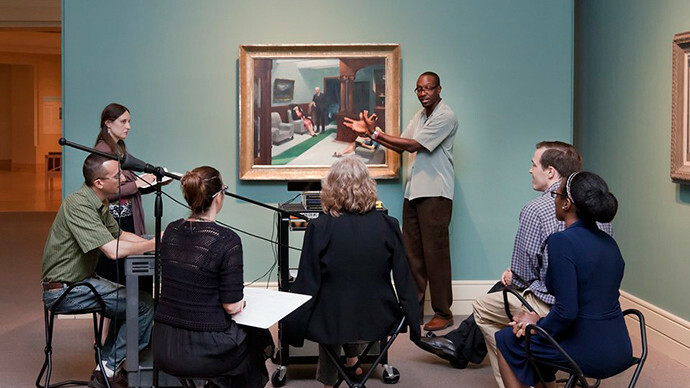 The IMA Lab supports excellence and innovation in digital media not only for the museum’s own exhibitions, collections, and engagement projects but also for other museums and organizations in the cultural sector. 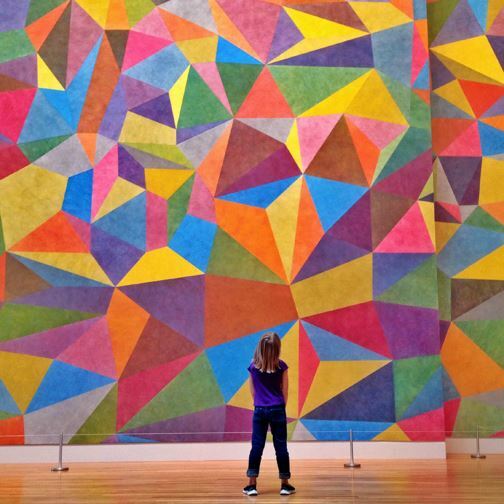 The Indianapolis Museum of Art is one of the oldest museums in the United States with a mission to explore the connections between art, design, and the natural environment. 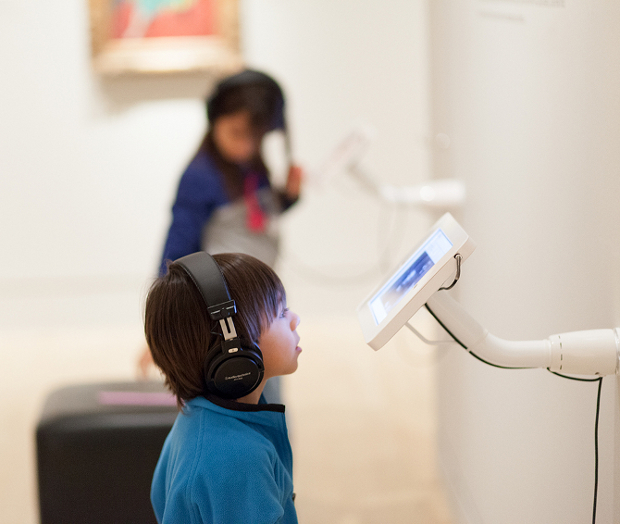 In 2009 the museum launched IMA Lab, a cohort of designers, developers, and digital strategists who support the IMA and other clients in the cultural sector. 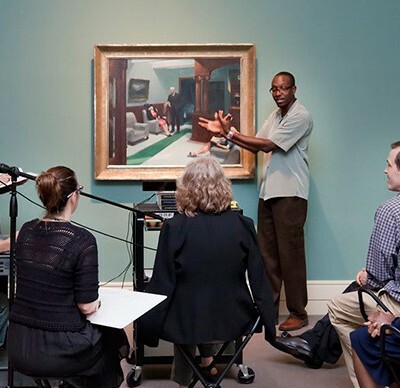 Recent projects have ranged from exhibition apps and websites to in-gallery iPad kiosks, and the OSCI toolkit, a project to develop open-source tools for publishing and sharing online scholarly catalogs that is a collaboration among several institutions. 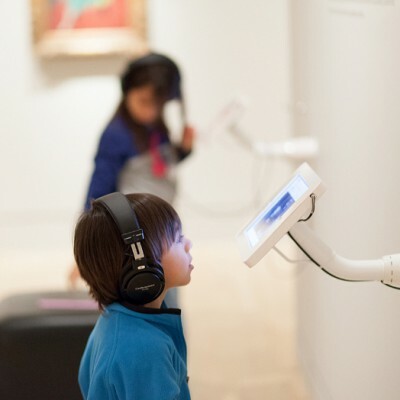 In a 2011-2012 project, the IMA Lab used eye-tracking technology to research how visitors look at art in the galleries. ArtBabble, an online platform for art video content launched in 2009, now serves 65 partners and offers audiences over 4,500 art-related videos. The redesign of ArtBabble won a prestigious MUSE award in 2013. Judges cited the team’s orientation toward continuous learning.